This year, the e-Governance Academy’s award “Partner of the Year 2017” was given to the State Agency for e-Governance of Ukraine for themost consistent empowerment of e-governance and implementation of ICT solutions at the government level. Mr Sven Mikser, Estonian Minister of Foreign Affairs, and Mr Hannes Astok, Development Director of e-Governance Academy, handed the prize over to Mr Oleksandr Ryzhenko, Director of the State Agency for e-Governance of Ukraineat the Tallinn e-Governance Conference gala dinner at the Seaplane Harbor. From the left: Hannes Astok, Oleksandr Ryzhenko and Sven Mikser. 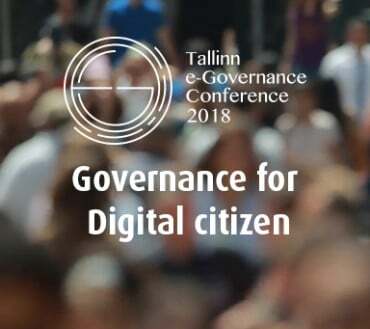 According to Hannes Astok, the agency has achieved a lot together with the e-Governance Academy as well as many other national and international partners during its four years of activities. “The Agency has built a strong and capable organisation for leading the digital transformation of their country, updated legislation and launched the backbone of the e-government – a secure data exchange solution based on X-road, named Trembita. Keep up the good work!” said Astok. 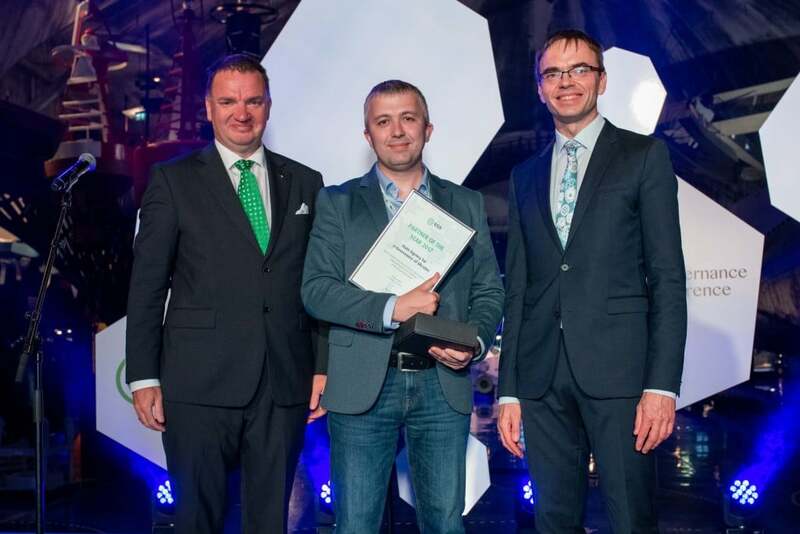 According to Oleksandr Ryzhenko, the award is a big recognition for the agency and motivates them to continue with digital transformation in the country. “Ukraine is implementing huge reforms that need the support of ICT to be put in force. We are glad to cooperate with the e-Governance Academy and all of our other supporters to make governance in Ukraine more efficient and transparent,” said Ryzhenko. Since 2015, eGA has awarded the most enthusiastic partners who develop e-governance and implement ICT solutions that help to govern in a more efficient, transparent and sustainable way. In Previous annual awards went to the Government Office of the Republic of Namibia, the Government of Faroe Islands and the City Council of Ivano-Frankivsk, Moldovan e-Government Center, Effecta Solutions, State Agency for Public Service and Social Innovation under the President of the Republic of Azerbaijan, City of Tartu, and EMT.